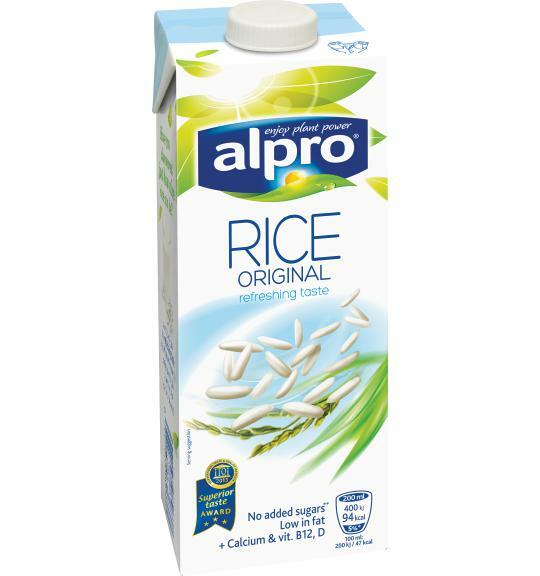 Alpro Rice Original is a blend of the finest rice and pure water, creating a drink that's as refreshing as it is healthy. Pour it cold on cereals or enjoy in your morning cuppa. Source of calcium and vitamins B12 & D.